might be used for drinking purposes inside the home. This practice is a great conservation tool that may be implemented with only a few necessary items. Figures 1 and 2 illustrate a very basic system of harvesting rainwater. summer. During the winter, 90 percent or more of household water use occurs inside the home. percent of home water use. 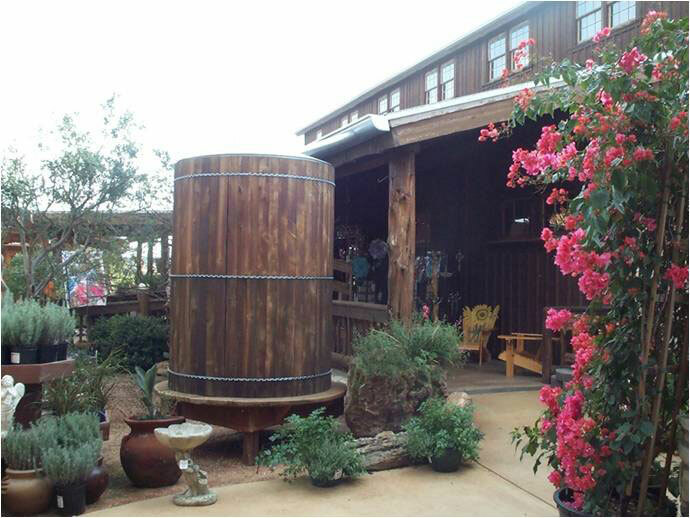 Yet, studies have shown that as much as half of this outdoor use is wasted through poor watering practices. 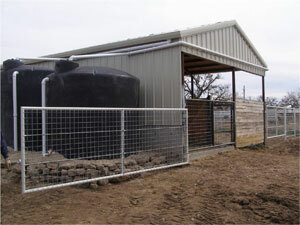 Typically, wells producing water from the Ogallala Aquifer supply the water needs of communities in the District. 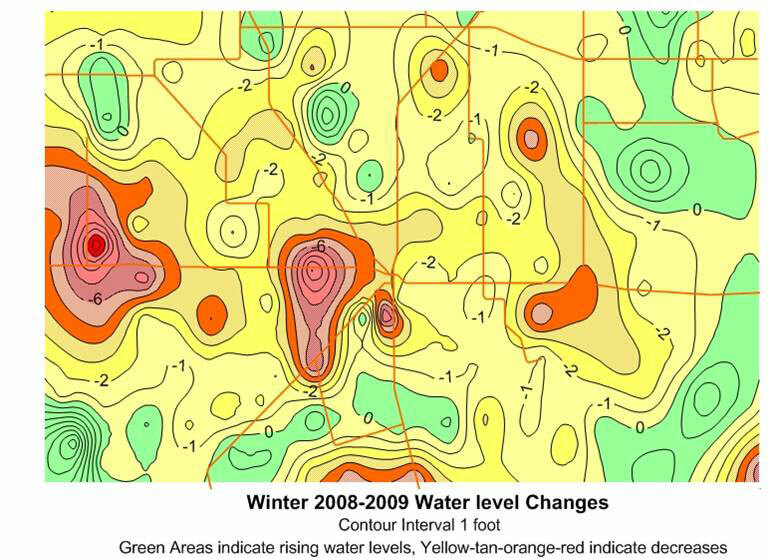 Recharge amounts are often lower than the withdrawals, resulting in water table declines. 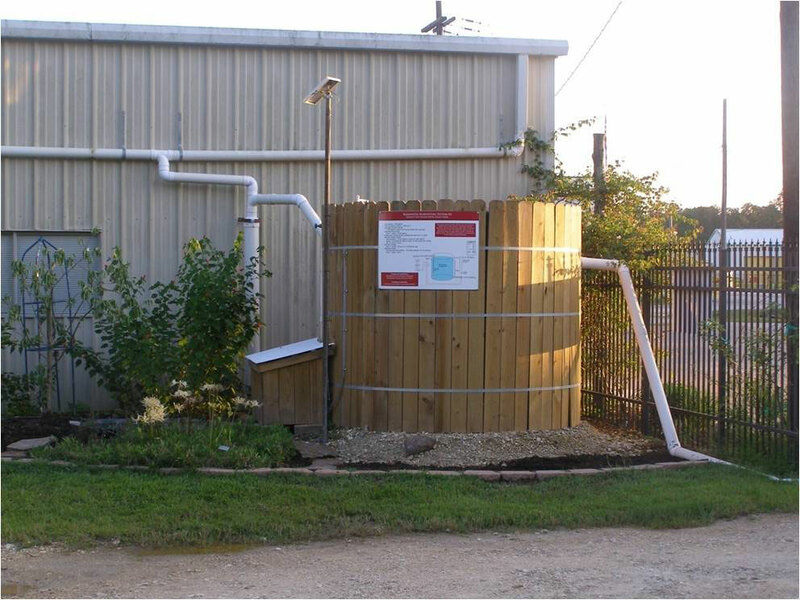 As water levels decline, communities must consider the means of ensuring dependable supplies. Conservation is a key component of groundwater management. great start. 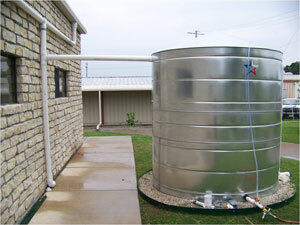 Transfer and store the water in containers that are easier to use, like plastic milk jugs. • Place your storage container in a convenient location, but not at a spot where it will be ignored. It may be necessary to clean the container periodically between rainfall events. 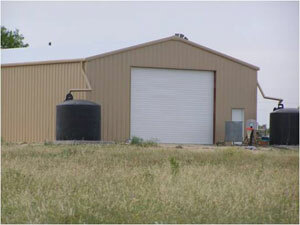 Blowing sand and debris may partly fill your storage container, particularly if it has an open top. 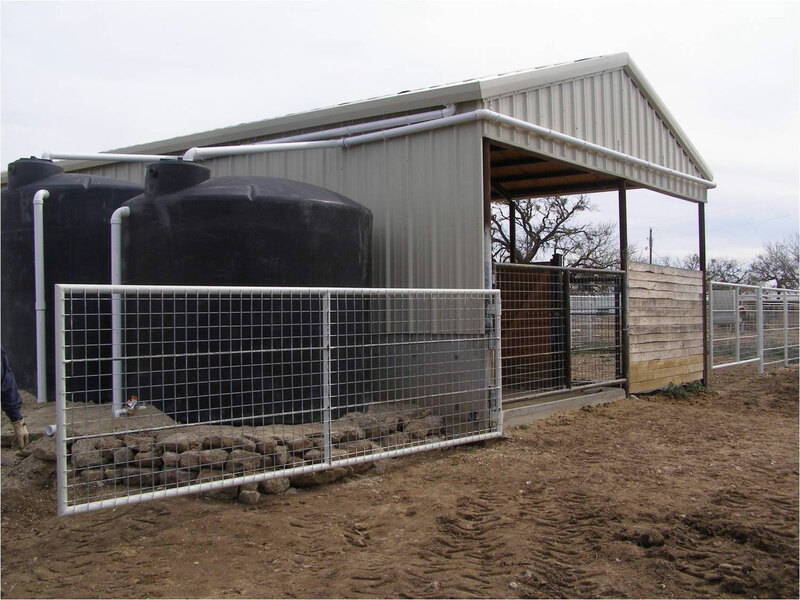 • Consider installing a screen on top of your container or at the collection point. This practice will filter some larger debris (i.e. leaves and trash) and also keep rodents out. 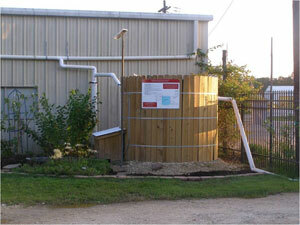 • Keep track of your use of harvested rainwater. 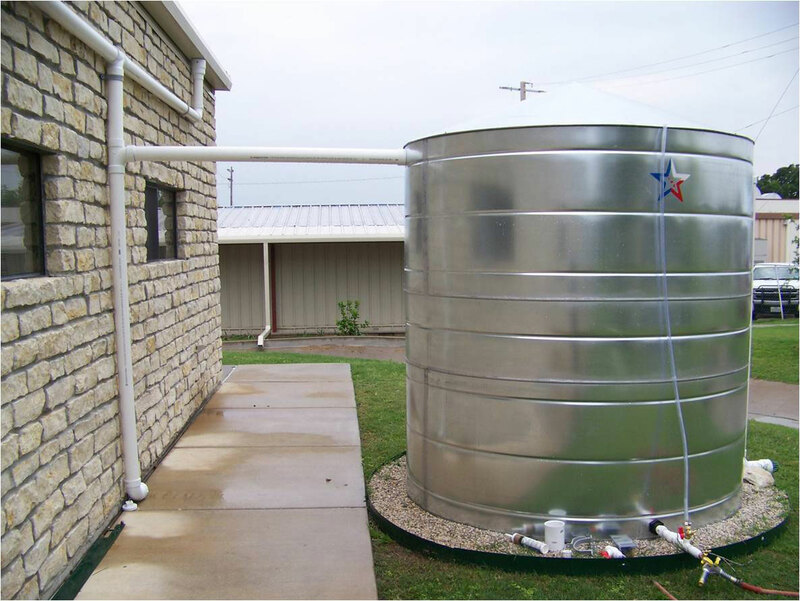 This will allow you to total your use of “free” water each year. Additionally, this evaluation will help you decide whether to expand the storage system. • If you expand your system, obtain good design suggestions from a knowledgeable source. 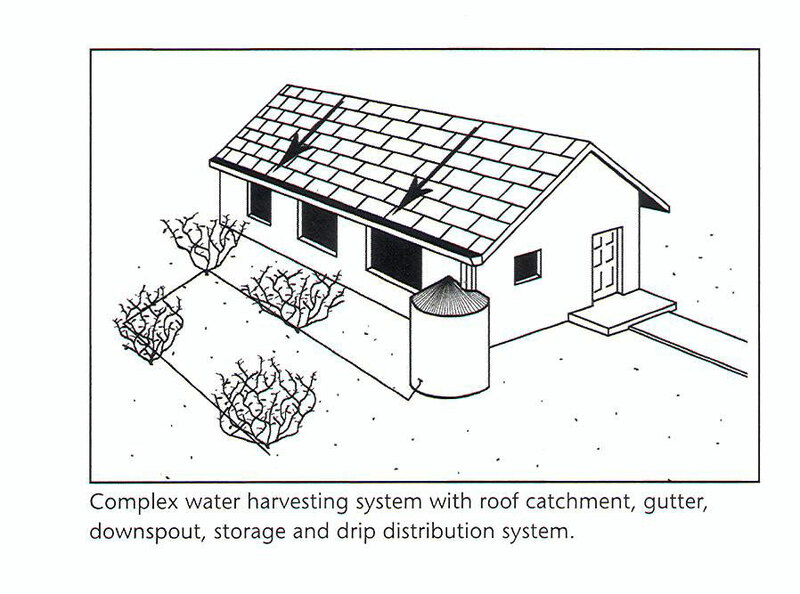 Here are some examples of water harvesting systems. Click the Picture to view the full size.